Wine - DO Penedès There are 9 products. DO Penedès produces wines of quality internationally recognized. The climate of Mediterranean influence is in their territory is diverse and gives the Penedès privileged for vine growing conditions, which results in excellent wines and champagnes. In this area they are grown mainly traditional white varieties such as Macabeo and Xarel·lo and black as Carignan or Monastrell. In general, whites are fresh, fruity and moderate alcohol. The reds are soft and velvety, complex and character, and are made with red Grenache, Monastrell, Tempranillo, Merlot and Cabernet Sauvignon, and improve over time. Pink, with a ranking of 10 to 13%, are fragrant and fruity. 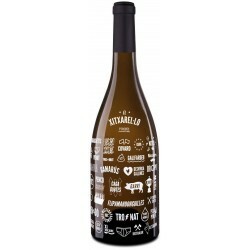 Varieties: Xarel.lo (65%), Muscat Frontignan (15%), Chardonnay (15%), Malvasia de Sitges (5%).Tasting notes: Pale yellow. Brilliant. Aroma fine and complex predominantly citrus (grapefruit) and exotic fruit notes, syrupy, white flower, white almond, anise (fennel).The palate is powerful, clean, smooth, repeating nasal aromatic complexity with a fresh harmonized very well. 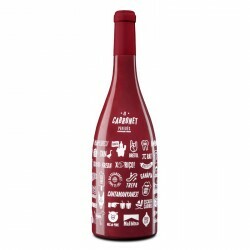 "El Cabronet" a 100% Cabernet Sauvignon red wine elaborated by Martí Serdà. 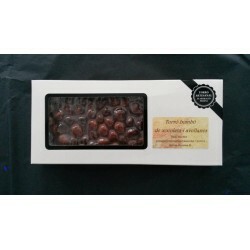 Created with great affection to brighten up all the evenings or family parties. With 57 new screenwritten widgets in the bottle. The wine is inspired by our tradition and landscape. It is a wine that speaks of our history and our Mediterranean environment. Merger of vineyards, varieties (traditional and newcomers) and land. 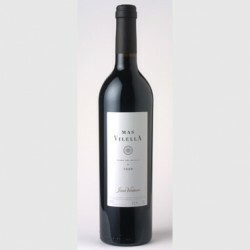 Varieties: Tempranillo "-Tempranillo- (40%), Cabernet Sauvignon (20%)," Merlot "(20%), Sumoll (10%) and Syrah (10%). 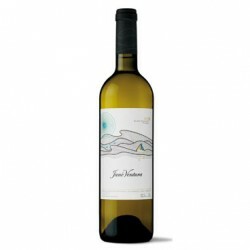 Perfum is a young white wine from the Penedés Designation of Origin and produced by Vins de Terrer (Raventós i Blanc) with 60% Macabeo and 40% Muscatel grapes. 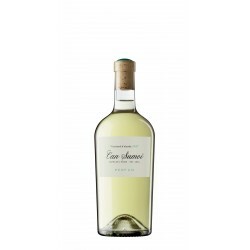 The Macabeo brings freshness and vivacity in balance with the aromatic Moscatell and its unmistakable floral notes. Golden yellow, clean and bright. Floral background, aromas of ripe white fruit. Mineral point. The wine is inspired by our tradition and landscape. It is a wine that speaks of our history and our Mediterranean environment. Merger of vineyards, varieties (traditional and newcomers) and land. 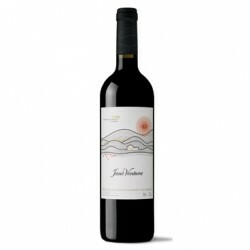 Varieties: Tempranillo (Tempranillo) (50%), Merlot (20%), Syrah (20%) and Sumoll (10%) Tasting notes: Intense cherry pink color, bright. Fresh and intense aroma. 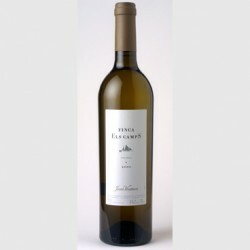 Xitxarel·lo is a white wine made with the indigenous variety Penedès par excellence: xarel·lo. 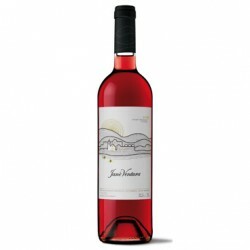 A very dear variety, resistant to drought and heat, which has managed to overcome time and become the essence of our territory.